The Invertec® 170TX, 170TPX and 220TPX TIG and Stick welders combine a rugged industrial construction with excellent arc characteristics. 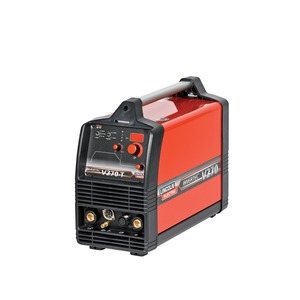 They are full function DC TIG inverters with excellent arc control and perfect Arc Start in any welding conditions. 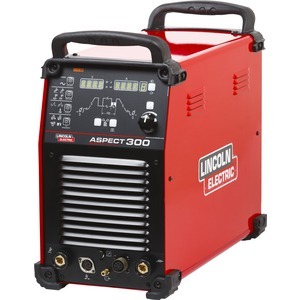 All the machines have been designed, not only as a TIG welder, but to also operate as a stick welder with a variety of popular stick electrodes. Their portable rugged design makes them ideal for both in shop or field use. The Invertec® 170TX is the base model with basic TIG and Stick functions. The Invertec® 170TPX has additional features including Pulse TIG, 10 memory locations, TIG Spot welding for improved TIG welding performances. 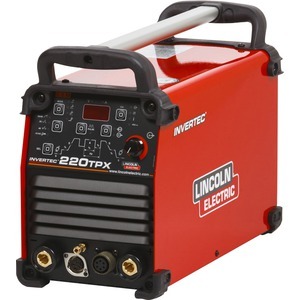 The Invertec® 220TPX includes all the same features and advantages as the Invertec 170TPX model with the addition of Power Factor Correction (PFC) circuitry that allows TIG welding UP to 220A with 16A single phase input voltage. All the machines are designed to operate on engine driven generators. 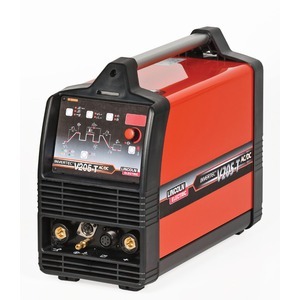 Complete TIG parameters setting Pulse TIG with variable frequency that allows the welder to adjust the arc focus to suit the applications, 10 memory location for personalized welding setting, TIG Spot welding.